I hate being bamboozled, especially when it comes to things I enjoy and take very seriously. It ain’t fun when someone pulls the wool over your eyes. So I completely understand how the rest of the Potterheads felt when they heard the big announcement that a Harry Potter Netflix series was in the works. It all started a few months ago with an April Fool’s Day joke about an upcoming Harry Potter Netflix series starring the cast of Stranger Things. Snopes explained that the site that first posted it (and the only site to ever post it) had quotes from Stranger Things star Gaten Matarazzo. “I’m so tired of being called adorable, I want to be the next Harry Potter!” Matarazzo’s statement just seemed too random and a tad off to even sound like him, plus they had spelled his name wrong. Besides, Netflix didn’t announce anything themselves! But it didn’t end there. Fast forward to November when along came a lovely new image which, again, wasn’t real. It was taken from photojournalist Bobby Sager when he photographed a young child in Afghanistan back in 2001. While the image is beautiful in itself, with the help of some retouching and added details, it made for the perfect advert Harry Potter teaser poster. 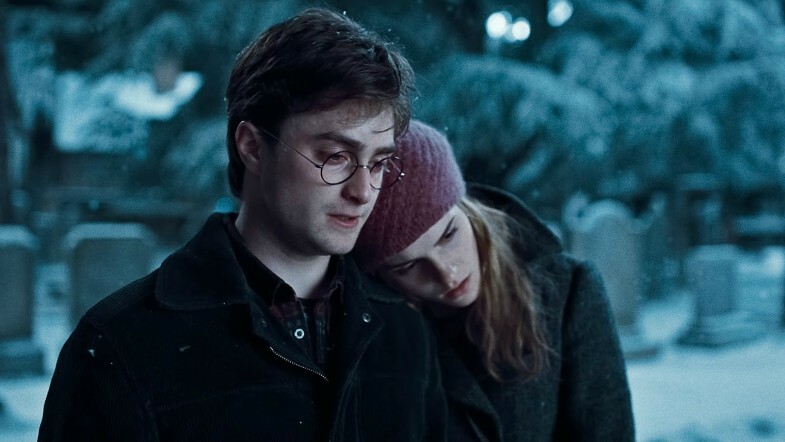 Despite the slight shock it may have given you for a second, you must accept there won’t be a Harry Potter Netflix series… But never say never, right?